Prior studies have shown that providing participants in bilingual or multilingual, electronic meetings with the capability of revising comments can increase the accuracy of translations to other languages. This is often done via a round-trip translation (RTT) in which the source text is translated to another language, translated back again, and compared with the original. If the similarity falls below a certain threshold, e.g. 50%, the originator may wish to revise the comment before final submission. However, minor changes might not be needed, and it is not clear where the threshold lies between acceptable and non-acceptable text. In this study, we seek to determine at what point accuracy can be improved by comment revision. Results show that the threshold did not affect the target-language comprehension, but higher thresholds substantially increased the cognitive burden for users in the form of alerts and comment revisions. Aiken, M. and Balan, S. (2011). An analysis of Google Translate accuracy. Translation Journal, 16(2) April. Aiken, M. and Hazarika, B. (2012). Evaluation and revision of translation-mediated communication in a multilingual electronic meeting. International Journal of Business and Systems Research. 6(4), 379-394. Aiken, M., Martin, J., Paolillo, J., and Shirani, A. (1994). A group decision support system for multilingual groups. Information & management, 26(3), 155-161. Aiken, M., Park, M., and Garner, B. (2012). Translation of relevant and irrelevant multilingual group support system comments. International Journal of Intercultural Information Management, 3(1), 2012, 45-58. Aiken, M. and Park, M. (2010). The efficacy of round-trip translation for MT evaluation. Translation Journal. 14(1). Aiken, M. and Park, M. (2009). Enhancing bilingual electronic group meeting comprehension with round-trip translations. International Journal of Systems and Change Management. 4(2), 103-116. Aiken, M., Park, M., and Lindblom, T. (2011). A comparison of oral and electronic bilingual meetings. Proceedings of the 42nd Annual Meeting of the Decision Sciences Institute, Boston, MA, November 19-22, 951-956. Aiken, M., Park, M., Lindblom, T, and Wee, J. (2011) Multilingual group support system comprehension sufficiency. International Journal of Information and Operations Management Education, 4(2), 146-162. Aiken, M., Posey, J., and Reithel, B. (2015). Comment evaluation and revision in a bilingual meeting. International Journal of Management & Information Technology, 10(7), 2311-2317. Chan, S. (2006). A Dictionary of Translation Technology. Hong Kong: Chinese University Press. Flesch, R. (1948). A new readability yardstick. Journal of Applied Psychology, 32(3), 221-233. Flournoy, R. and Callison-Burch, C. (2000). Reconciling user expectations and translation technology to create a useful real-world application. Proceedings of the 22nd International Conference on Translating and the Computer. 16â€“17 November, London, UK. Ogura, K., Hayashi, Y., Nomura, S. and Ishida, T. (2004). User adaptation in MT-mediated communication. The First International Joint Conference on Natural Language Processing (IJCNLP-04). 596â€“601. Oâ€™Hagan, M. and Ashworth, D. (2002). Translation-mediated communication in a digital world â€“ Facing the challenges of globalization and localization. Multilingual Matters: Toronto, Ontario, Canada. Park, M., Aiken, M., Lindblom, K., and Vanjani, M. (2010). Spelling and grammatical errors in electronic meetings. Issues in Information Systems, 11(1), 384-391. Patil, S., & Davies, P. (2014). Use of Google Translate in medical communication: evaluation of accuracy. BMJ, 349, g7392. Pepper, W., Aiken, M., and Garner, B. (2011). Usefulness and usability of a multilingual electronic meeting system. Global Journal of Computer Science and Technology (GJCST), 11(10), 35-40. Posey, J. and Aiken, M. (2014). Large-scale, distributed, multilingual, electronic meetings: A pilot study of usability and comprehension. 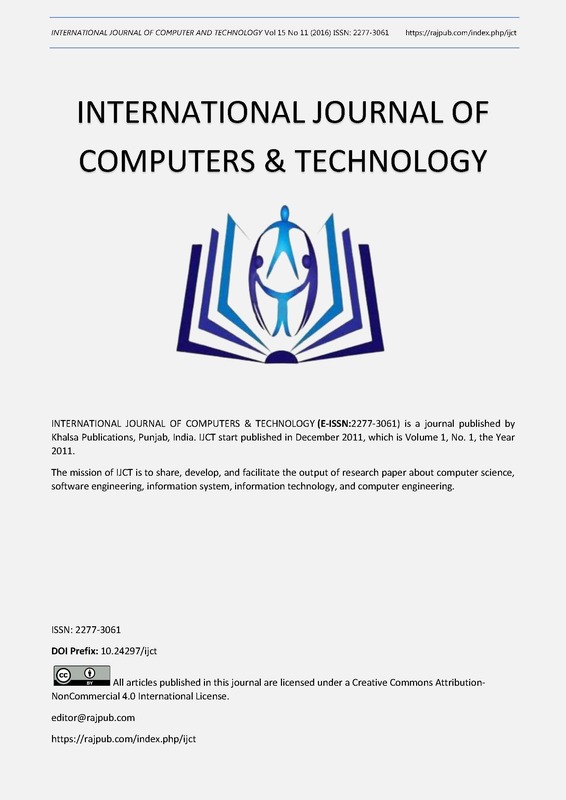 International Journal of Computers & Technology, 14(3), 5578-5585. Shigenobu, T. (2007). Evaluation and usability of back translation for intercultural communication. Usability and Internationalization: Global and Local User Interfaces. Berlin: Springer, pp.259â€“265. Shigenobu, T., Yoshino, T., Nadamoto, A. and Ishida, T. (2007). Accuracy and usability of back translation. International Workshop on Intercultural Collaboration (IWIC2007), 477â€“482. Valacich, J., Jung, J., and Looney, C. (2006). The effects of individual cognitive ability and idea stimulation on idea-generation performance. Group Dynamics: Theory, Research, and Practice. 10(1), 1-15. Wong, Z. and Aiken, M. (2006). The effects of time on computer-mediated communication in group meetings: An exploratory study using an evaluation task. International Journal of Information Systems and Change Management, 1(2), 138-158. Yamashita, N. and Ishida, T. (2006a). Automatic prediction of misconceptions in multilingual computer-mediated communication. Proceedings of the 11th International Conference on Intelligent User Interfaces. Sydney, Australia, 62â€“69. Yamashita, N. and Ishida, T. (2006b). Effects of machine translation on collaborative work. Proceedings of the 20th Anniversary Conference on Computer Supported Cooperative Work. Banff, Alberta, Canada, 515â€“524.